The film grain effect added in the feature picture above has been exaggerated to make sure the result is seen on the web. I was in London yesterday to look at pictures in galleries. So after a trip on the Underground to Baker Street from Paddington we ended up at the Atlas Gallery in Dorset Street. The current exhibition is the work of Arthur Elgot. Here was a wonderful reminder of how good scanned black and white negatives can look with all the juiciness of real film grain. Not just grain everywhere but in the right places. Modern digital equivalents of grain can be very good as long as the operator knows what real film grain looks like in a darkroom print. Working from a silver-based negative the grain will appear mainly in the shadows and mid-tones because that’s where the negative is the clearest. As the light values increase and the negative gets darker this tends to mask the grain effect in the highest of the lighter tones on print. If you want to add film grain to your digital pictures I would suggest you use the Silver Efex Pro 2 Plug-in from the Nix Google collection. Other similar plug-ins for Photoshop and Lightroom are also available. Once you have added the grain, when you save the picture in Silver Efex your picture gets put next to your original in the Lightroom Library Grid. My preferred route even starting in Lightroom is to export a copy of the file into Photoshop as a starting point. With my picture in Photoshop the base layer is then duplicated (control +J) The copy layer is converted to a smart filter layer. The Silver Efex Plug-in is opened on the Smart copy layer. 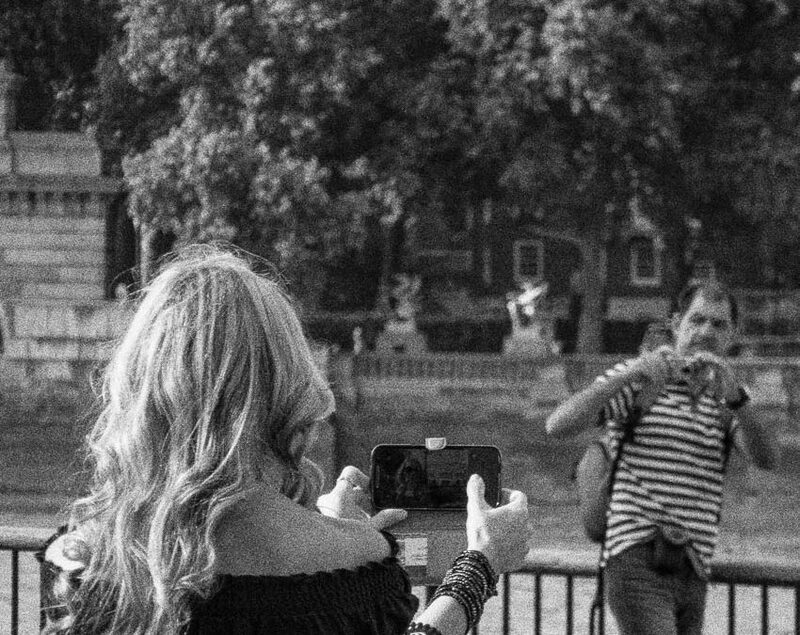 Now when add grain to a picture because it’s on a smart player you have the ability to change your mind, even when you get back as far as Lightroom. If adjustments are needed to the grain that you have just added. Open the original file again in Photoshop and make adjustments as required to the Silver Efex settings. if you do not like the effect you have created in Silver Efex Pro 2 by introducing grain, starting in Lightroom you cannot go back into Silver Efex and change your mind, you have to start again. That is why I prefer to go the Photoshop route. Also when using Photoshop, layers and layer masking can be used to modify the effect. 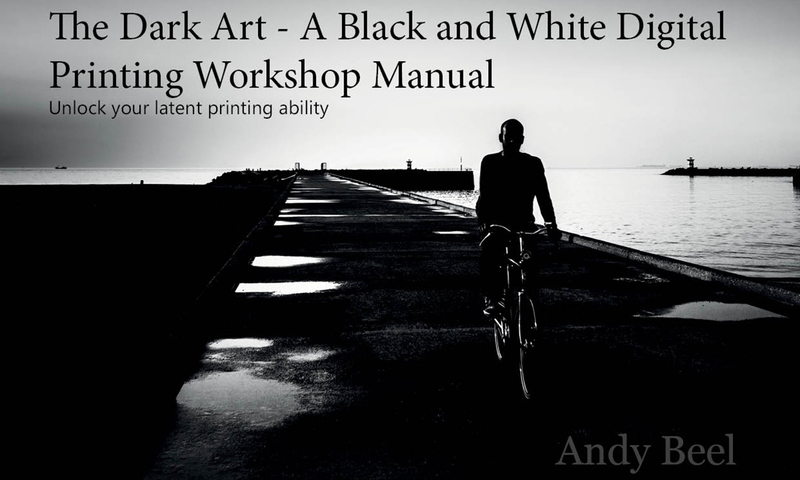 My black and white printing manual has great reviews, take a look.